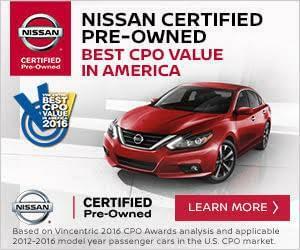 Only Nissans that meet our high standard qualify for CERTIFIED PRE-OWNED status. They must be less than six years old from the original in-service date, with less than 80,000 miles on the odometer. 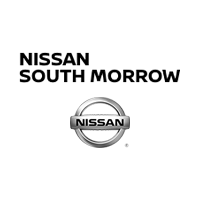 Plus, they must have a clean, non-branded title and most important, pass a comprehensive 167 point CERTIFIED PRE-OWNED INSPECTION.